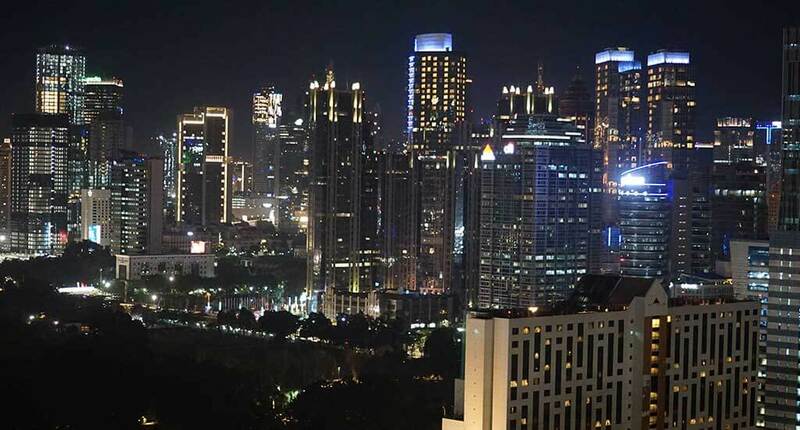 Fairmont Jakarta is a luxury hotel located in the heart of the Indonesian capital. 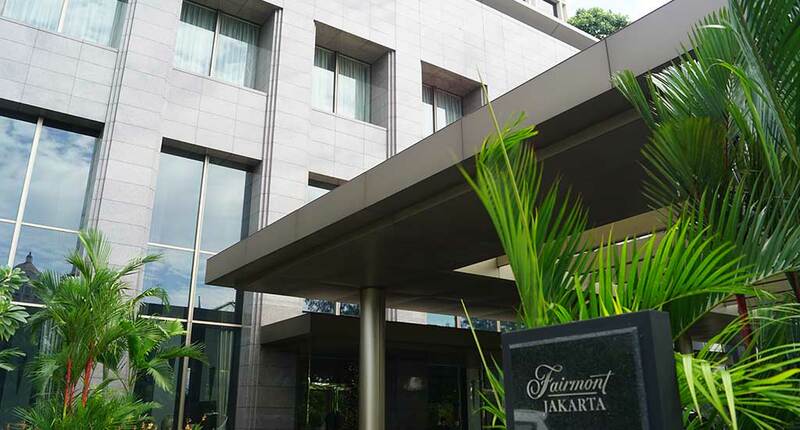 Fairmont Jakarta is the first international luxury hotel based in Senayan district known as being dedicated to businesses. It’s very central and next to a premium shopping mall where you will find all brands and services you might imagine. 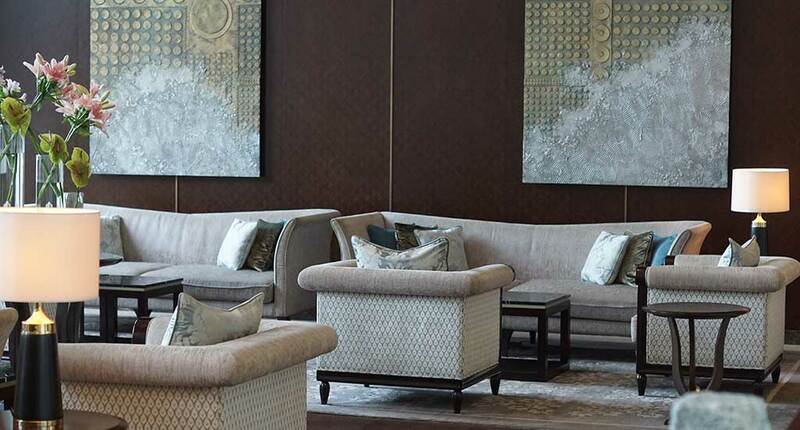 The Fairmont Jakarta offers 488 suites, different restaurants and bars, a spa and fitness center, pool area. 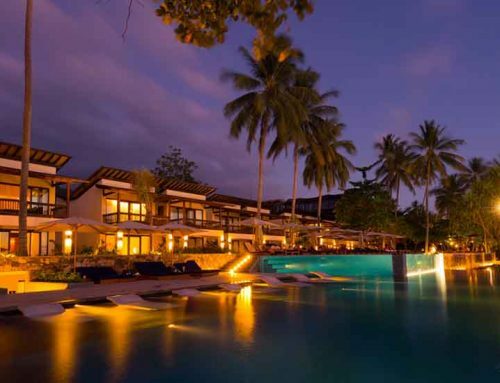 Everything is designed in accordance with 5-star standards and inspired by the Javanese style. 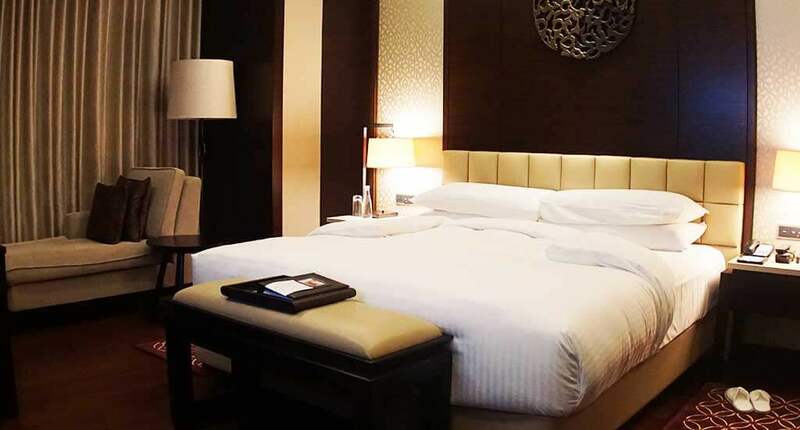 Plush beddings, large spa-bathrooms, room technology and other luxurious and basic amenities create a unique atmosphere and experience. 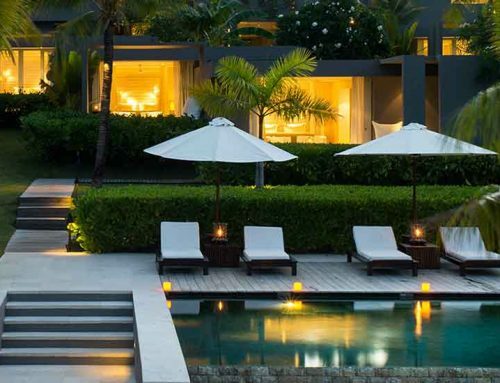 In terms of relaxation, the hotel provides a SPA and a fitness center plus swimming pool area on a roof terrace. The SPA center is open between 8 AM and 11 PM. The second one is working non-stop. 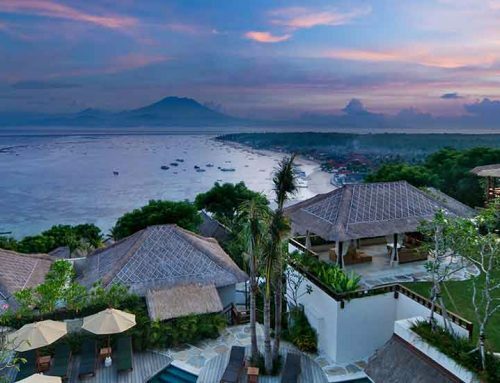 The resort is recognized as one of the greatest in Indonesia, due to its performant spa techniques. Once you arrive here, you should take your time exploring the surroundings. Just 26 minutes away from the hotel, you will find the miniature park Taman Mini Indonesia Indah. It was officially opened in 1975 and represents a virtual Indonesian culture promoter. 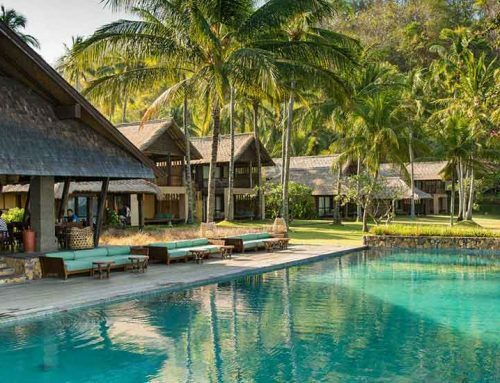 Here you will have the opportunity to admire the collections of “rumah adat”- traditional houses designed in a vernacular architecture. Also, do not miss to visit the National Museum of Indonesia, which is placed in Jakarta. It’s also known as the Elephant Building because of an elephant statue that is placed in the courtyard of the museum. The museum consists of a collection of over 141.000 artifacts. For all day long dining you can opt for the Spectrum Restaurant. This one focus on international cuisine and offers one of the best breakfast buffets of the city. In terms of take away deli and fast preparing meals you can try the Sapori Deli Restaurant. 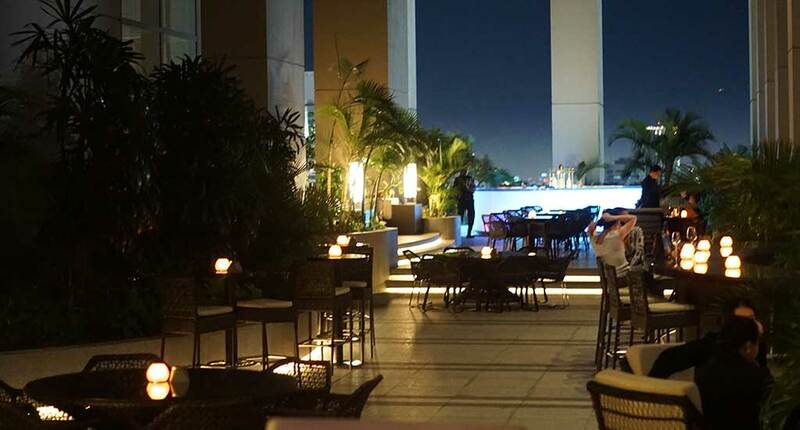 In case you want just to relax with a cocktail and socialize with friends or business partners we recommend you the Barong Bar and for tea lovers- the Peacock Lounge. 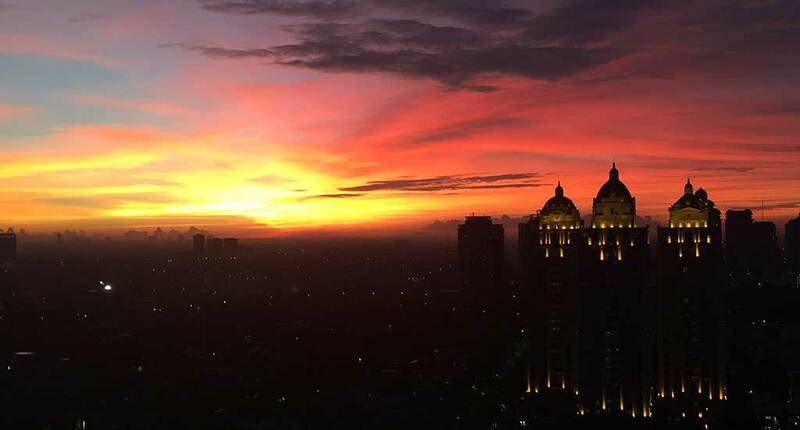 Fairmont Jakarta is an amazing choice for anyone who wants to explore the city, have one of the best and well-deserved city holidays in Jakarta despite of the fact that there is not too much to see in Jakarta. 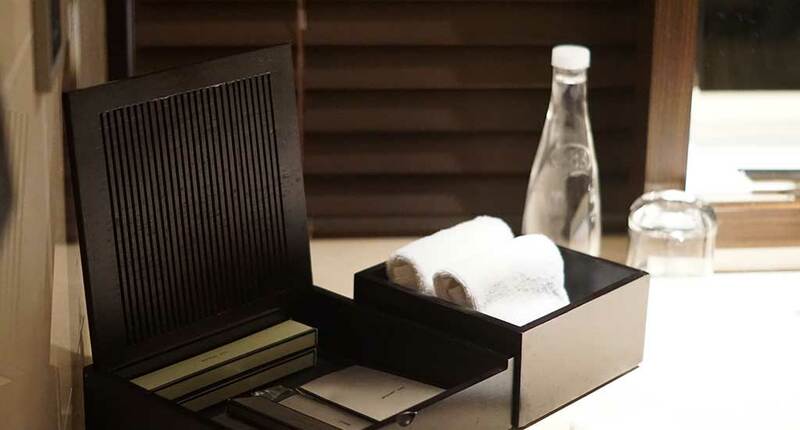 Of course, it’s also the perfect address for business travellers expecting a cosmopolitan environment. Address: Jalan Asia Afrika No.8, Gelora, Tanah Abang, RT.1/RW.3, Gelora, Kota Jakarta Pusat, Daerah Khusus Ibukota Jakarta 10270, Indonesia.